Linkedin is a great tool for business networking and keeping up to date with your business contacts. 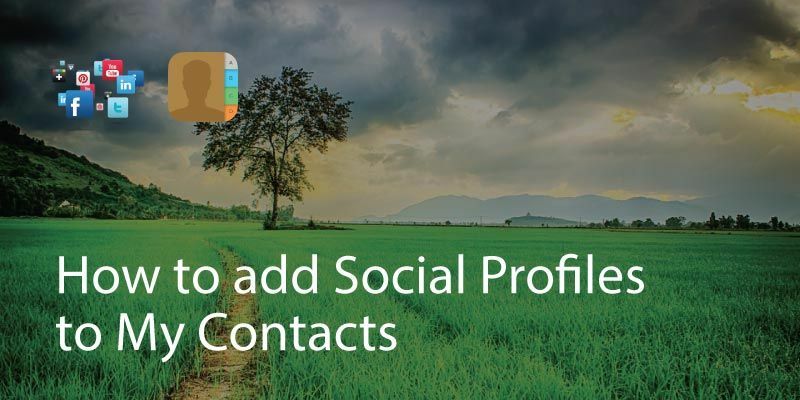 If you look at a profile, that person will normally get an update letting them know how many people have viewed them. 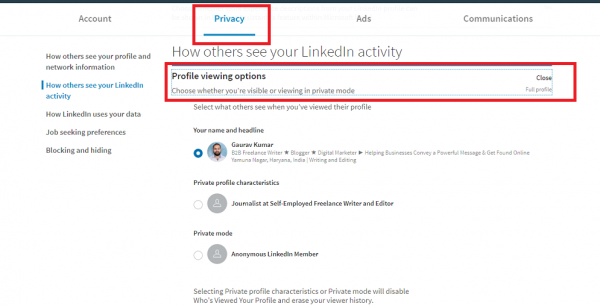 If they have a premium account they can also see exactly who has viewed their Linkedin profile. 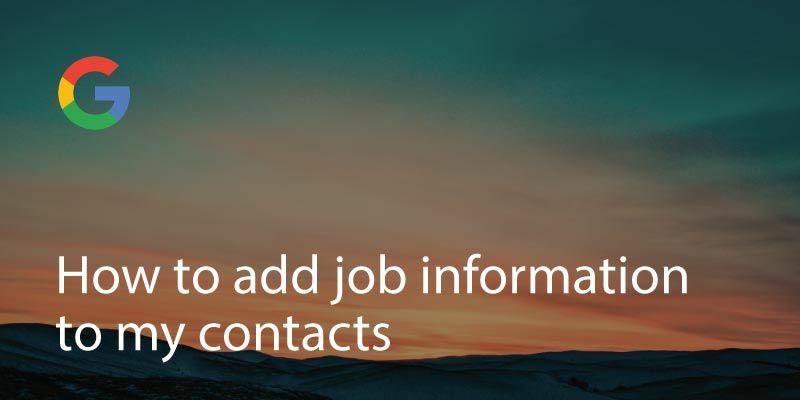 But if you’re in HR or headhunting or you’re doing a bit of research, you may not want people to know you’ve viewed their profile. 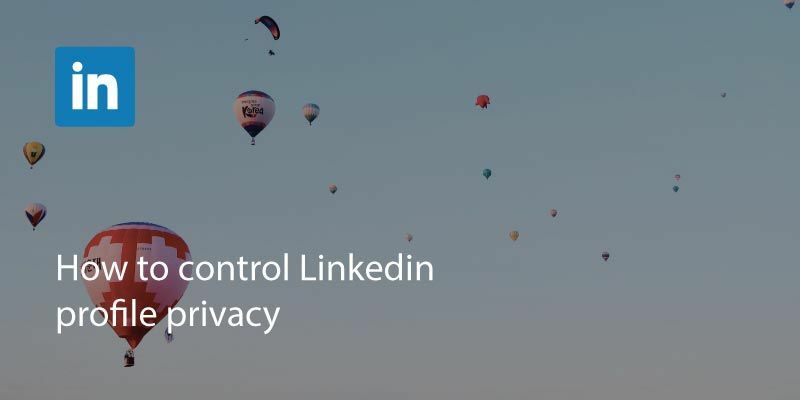 Don’t you worry, you can easily set your Linkedin profile to browse privately. Login to your Linkedin account on a web browser (mobile or desktop). 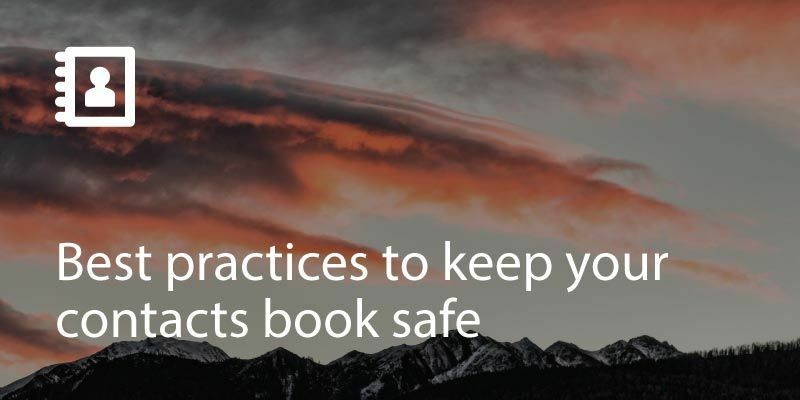 Under your profile picture, go to ‘Settings & Privacy’. 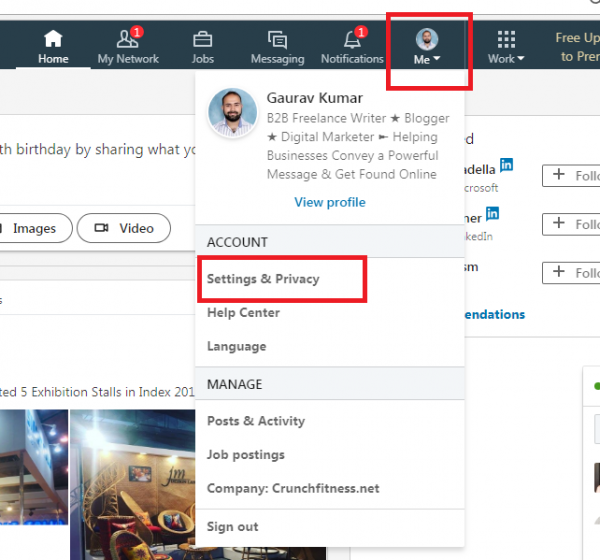 Once you’re on the settings and privacy page, select the ‘Privacy’ tab. There will be an option for ‘How others see your Linkedin activity’. Under this there will be an option for ‘Profile viewing options’. Click on this and it will give you a choice of how your profile is displayed to people you’ve looked at. 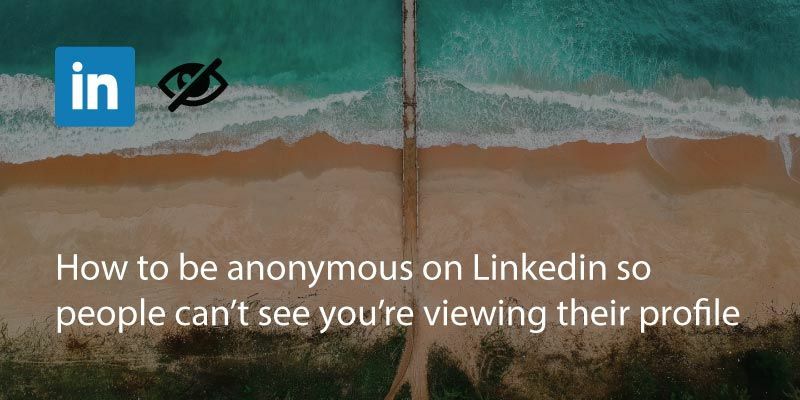 You can either select your full details, a simple outline of who you are (normally your job role and location) or, if you prefer, just the words ‘Anonymous Linkedin Member’. Select the option you prefer and click close. The settings will then update.